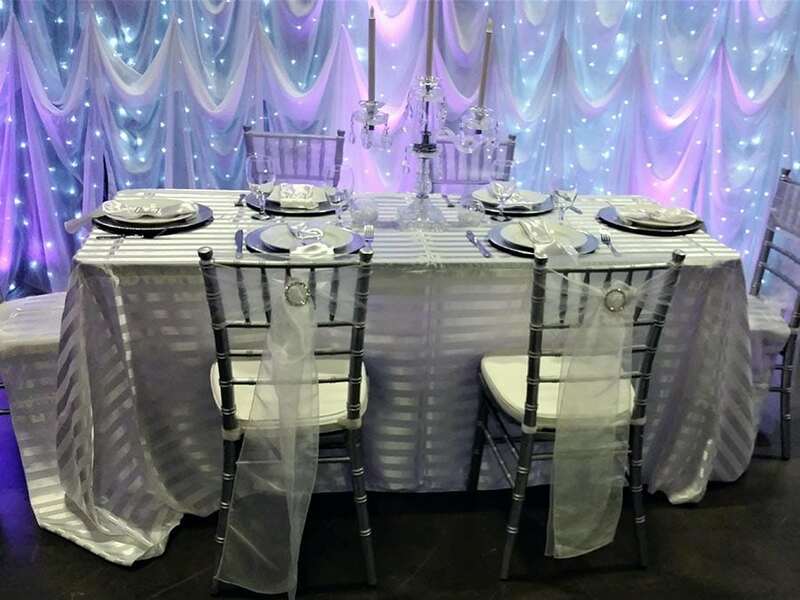 Memorable Moments offers creative memorable décor options that provides wonderful accenting for anything from an informal reception to an elaborate wedding. 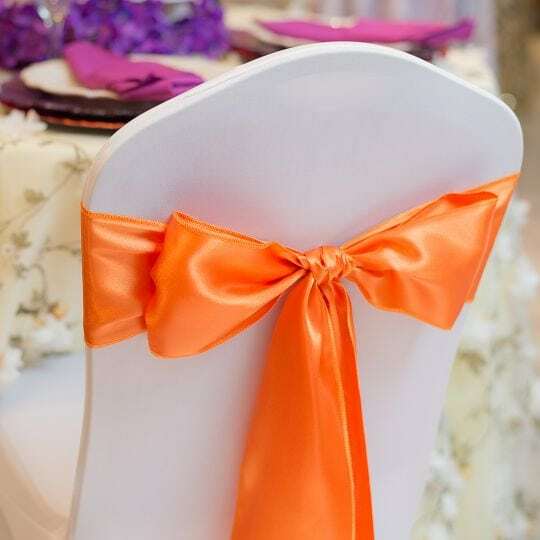 We work hard to cover the slightest detail to give your wedding the look you have always envisioned. 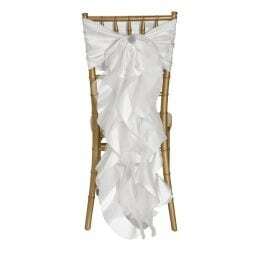 Whatever your needs from a simple backdrop to a complete package with linens and chair covers. 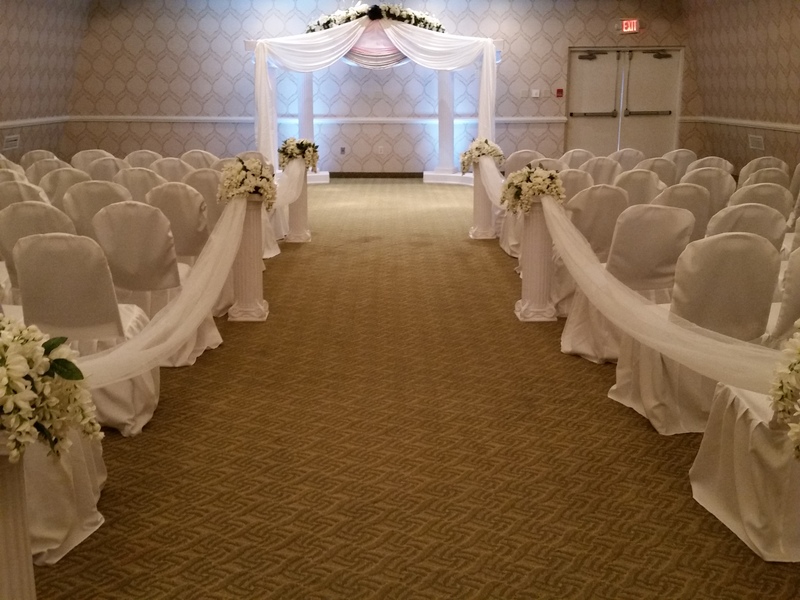 We will strive to make your day memorable! 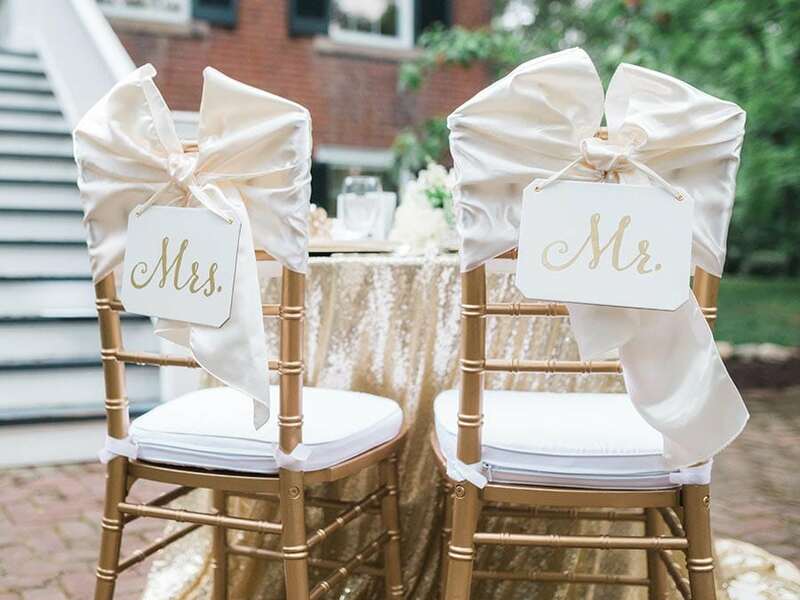 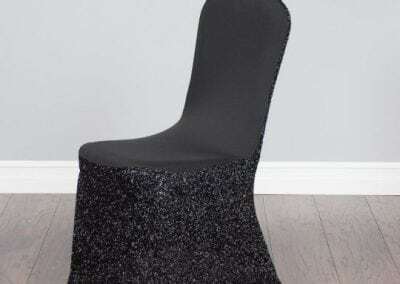 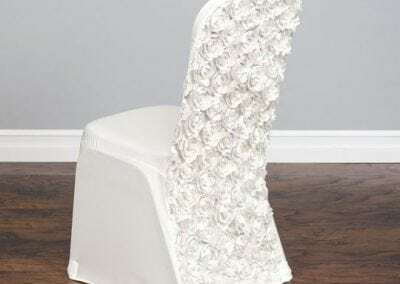 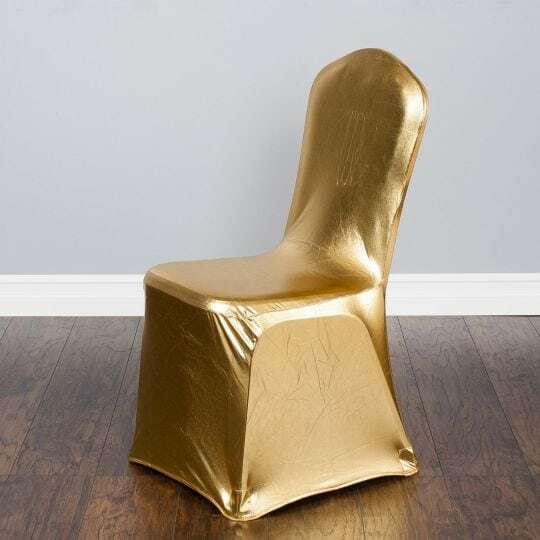 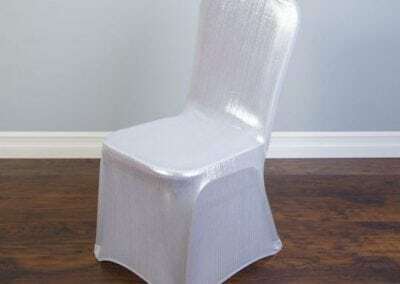 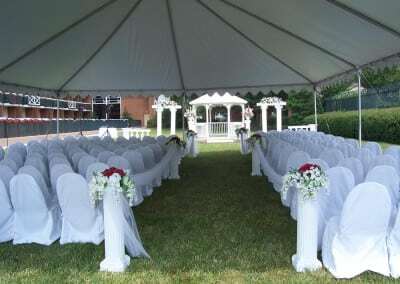 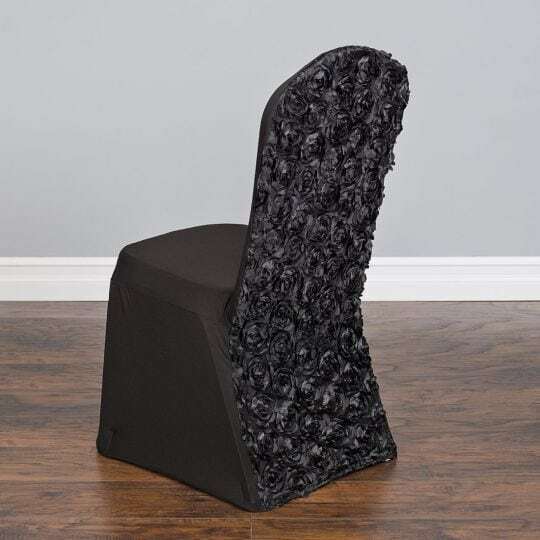 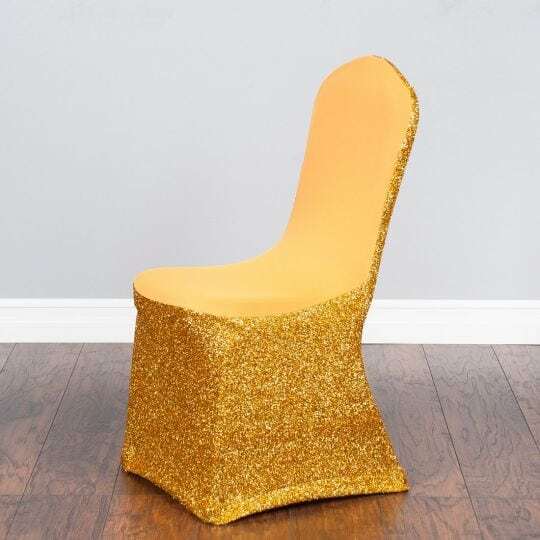 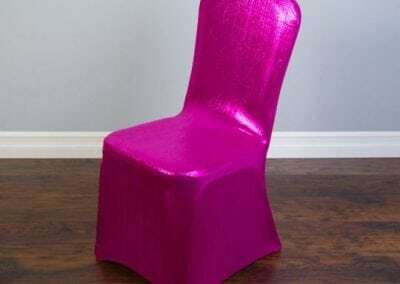 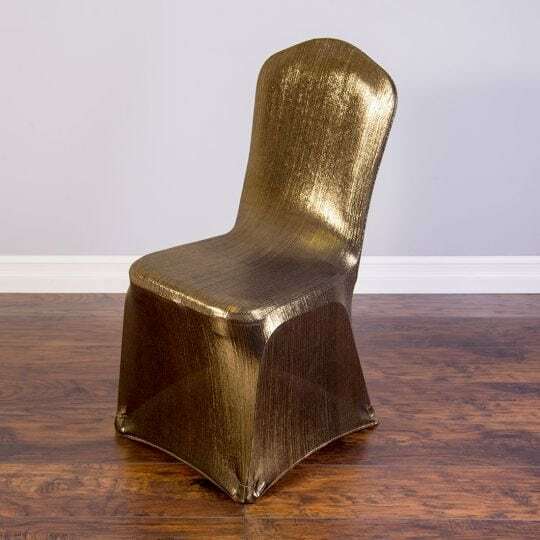 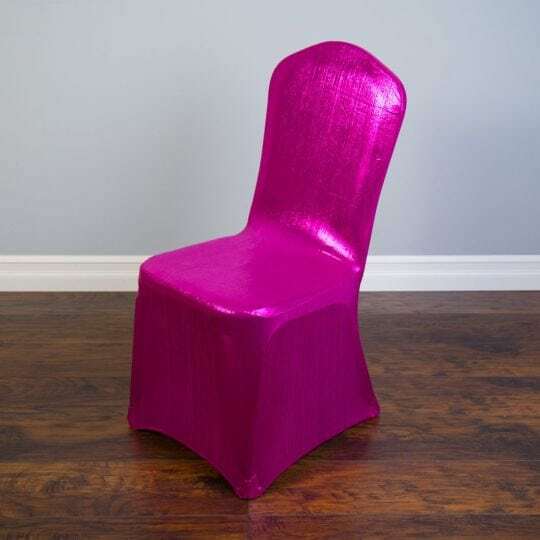 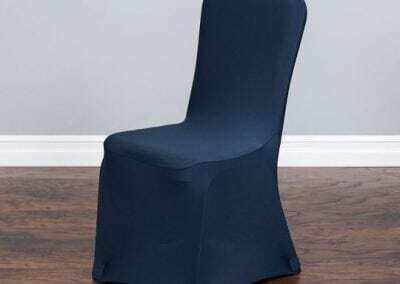 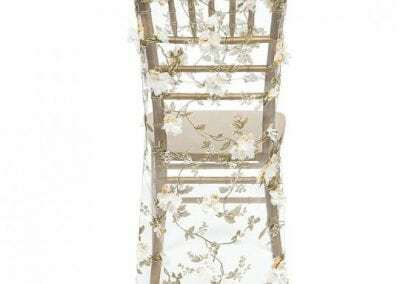 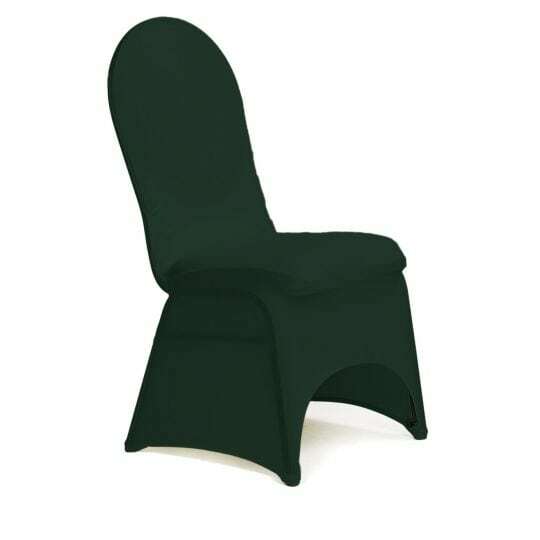 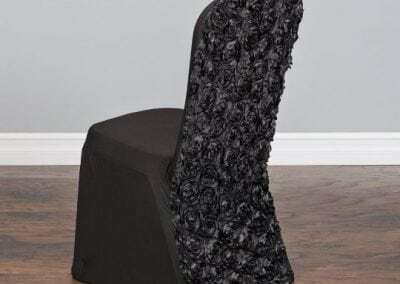 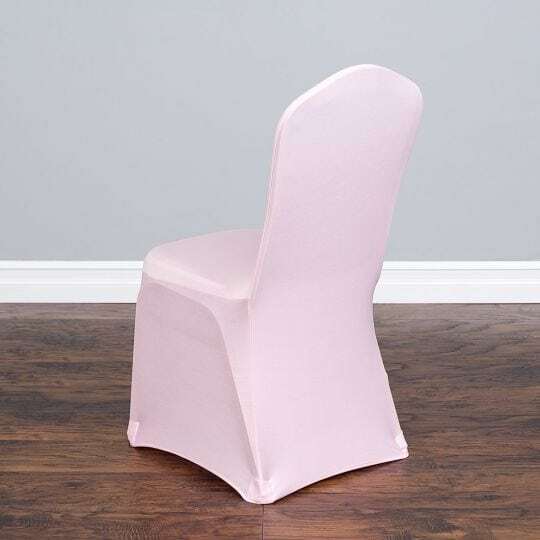 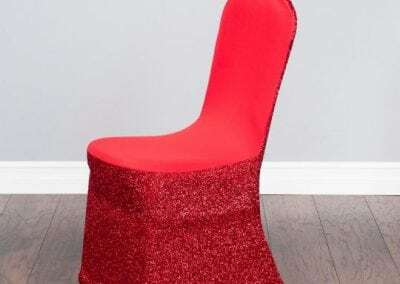 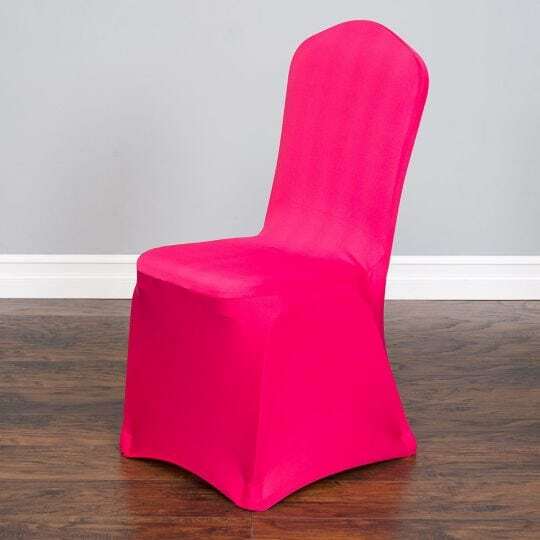 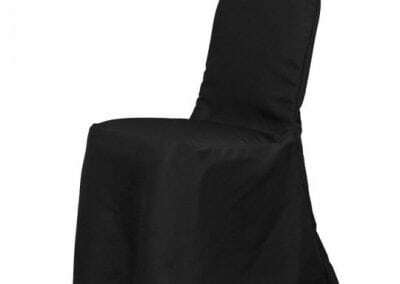 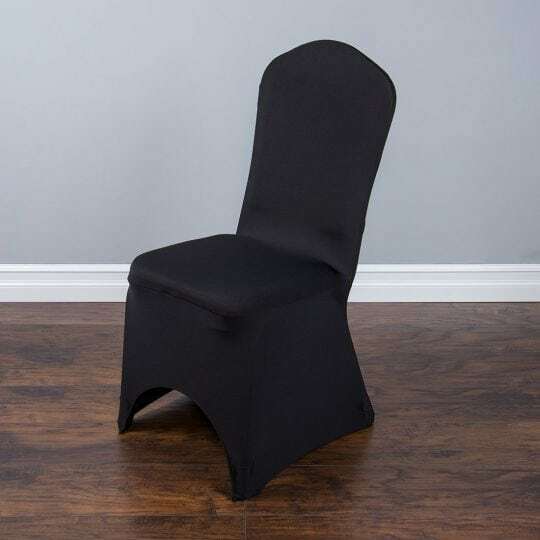 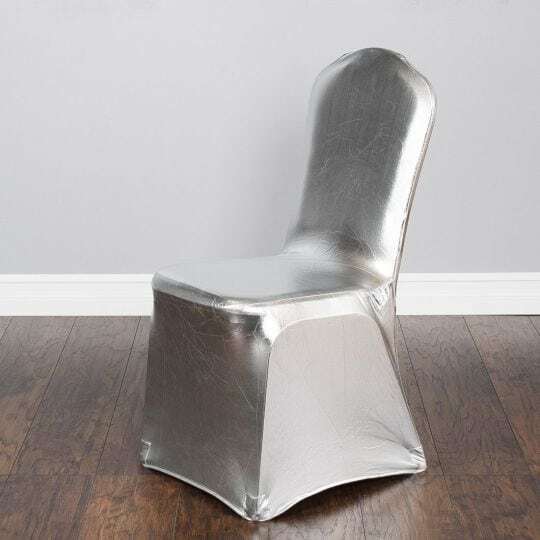 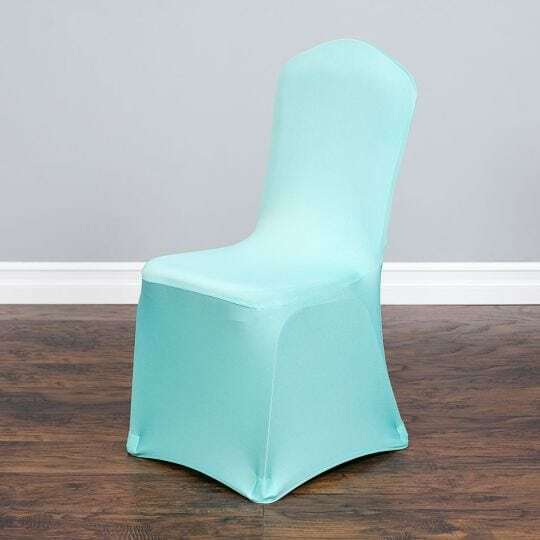 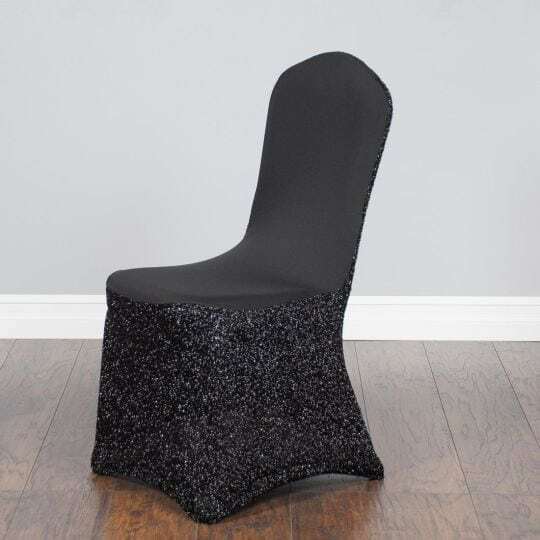 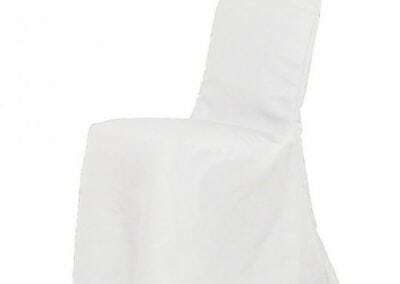 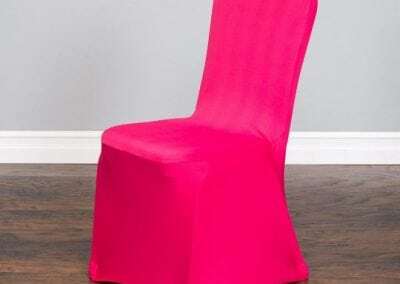 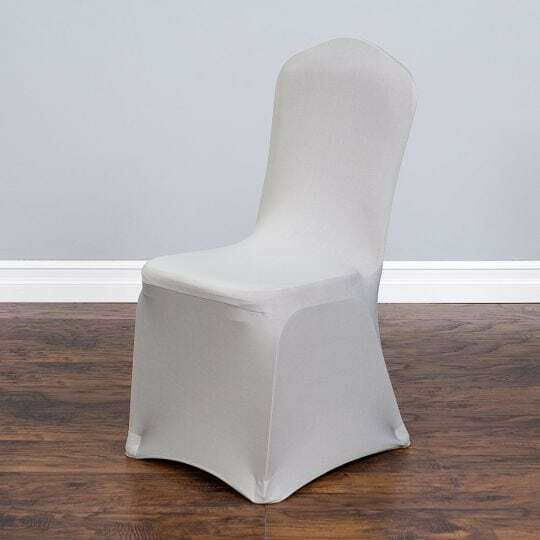 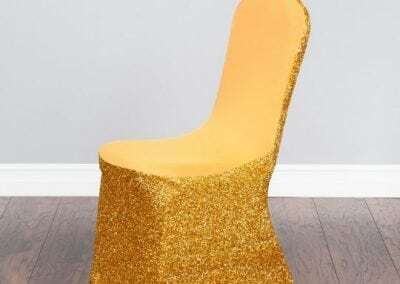 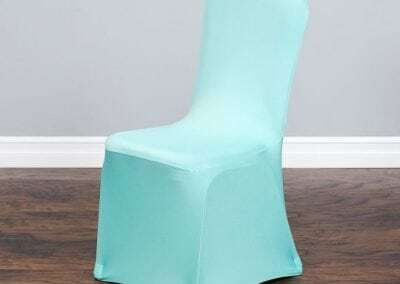 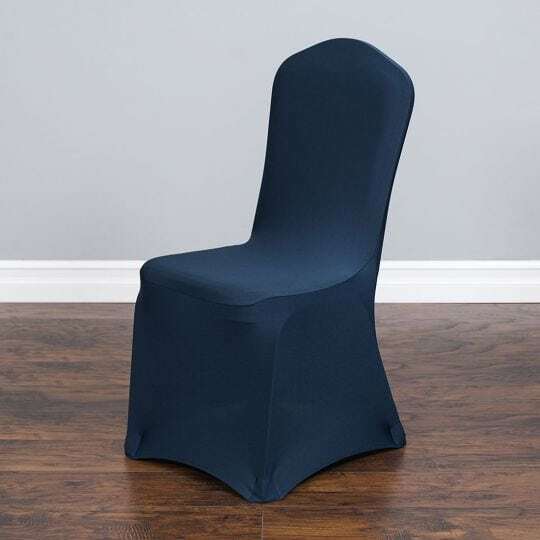 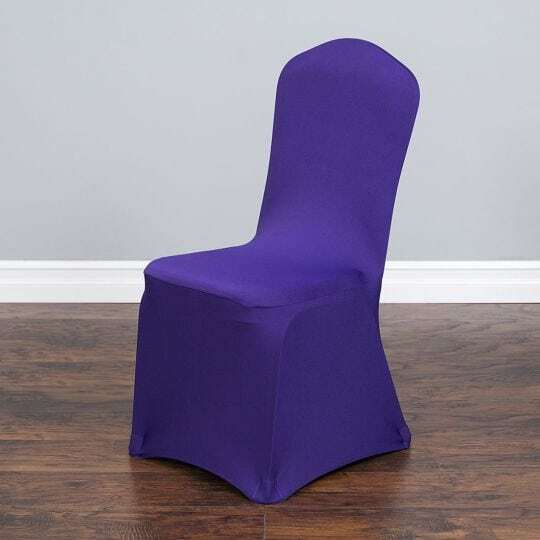 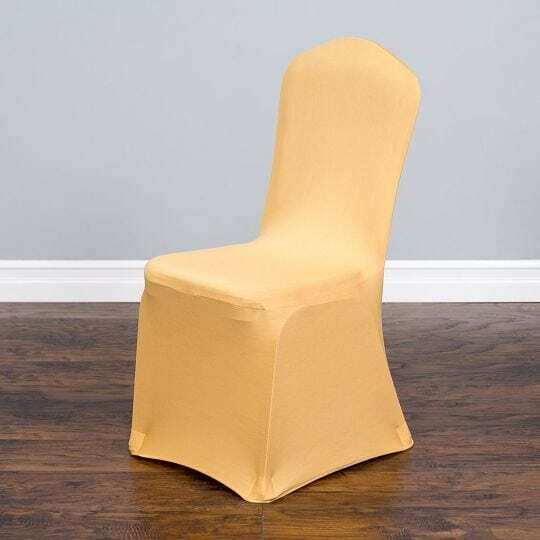 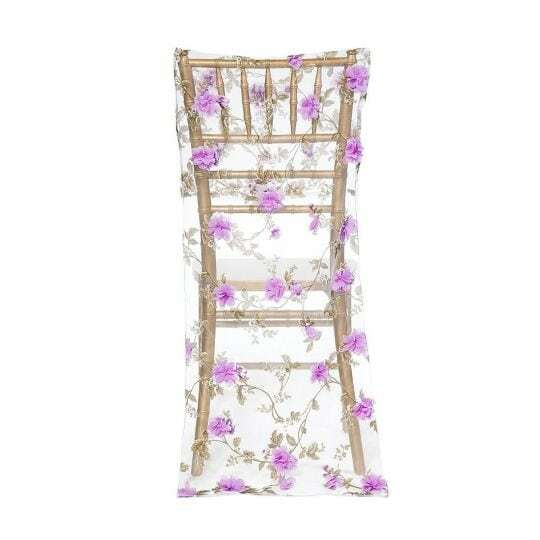 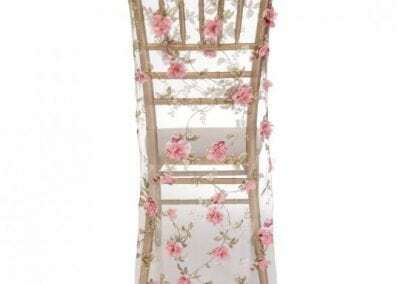 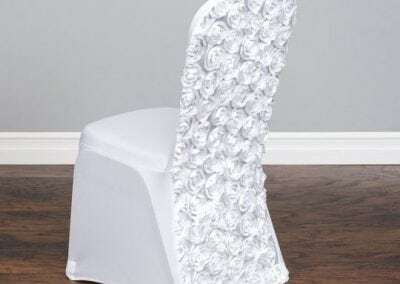 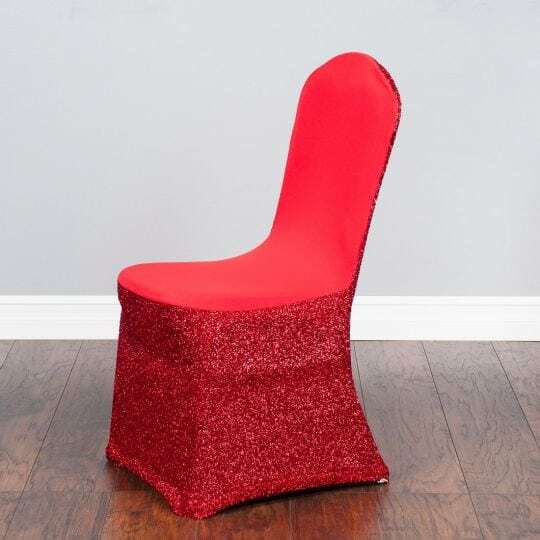 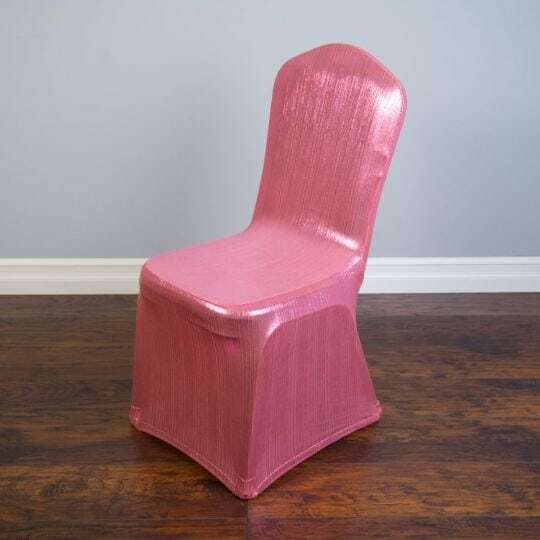 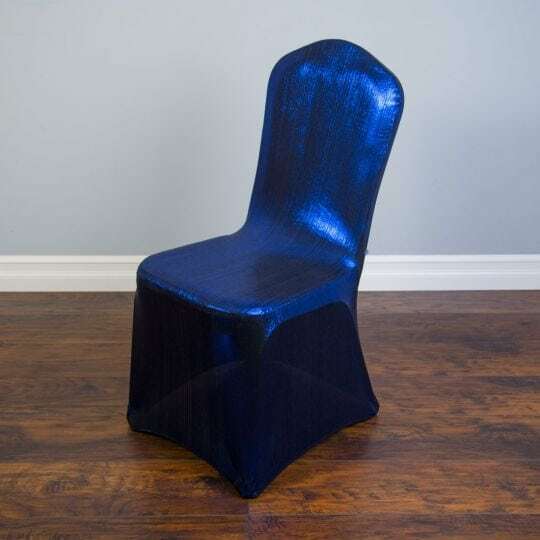 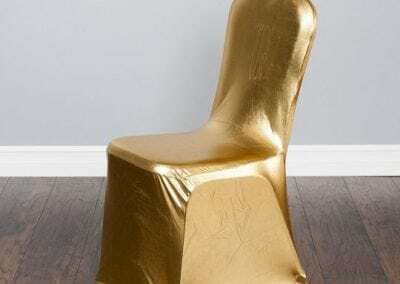 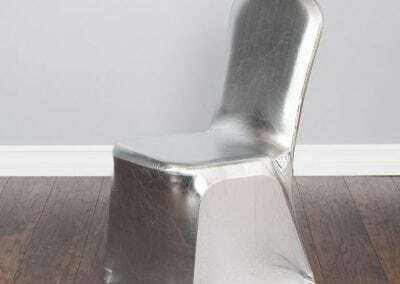 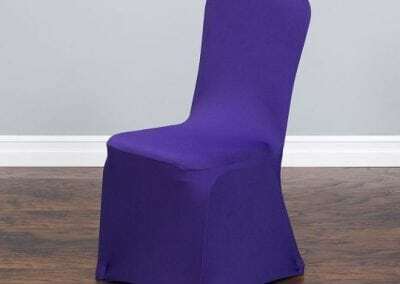 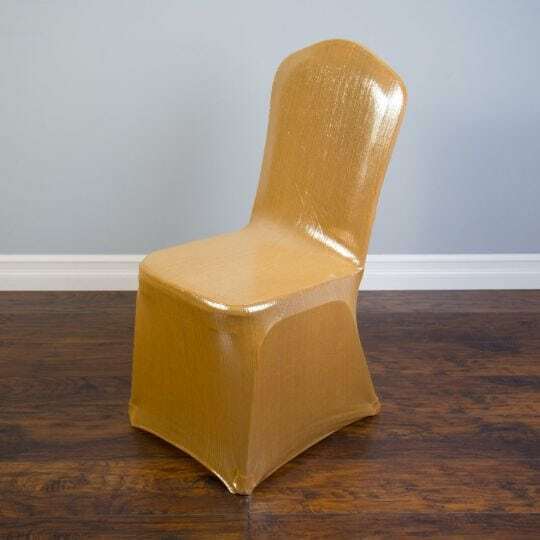 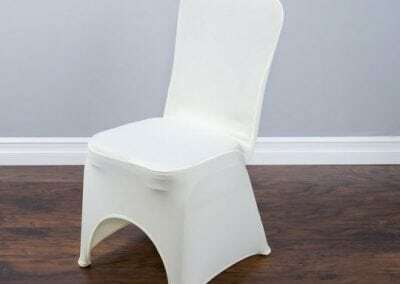 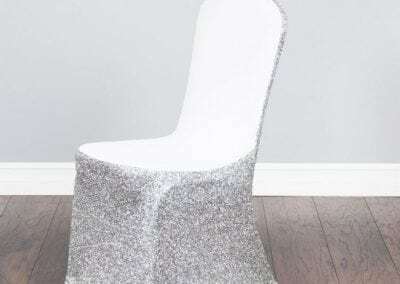 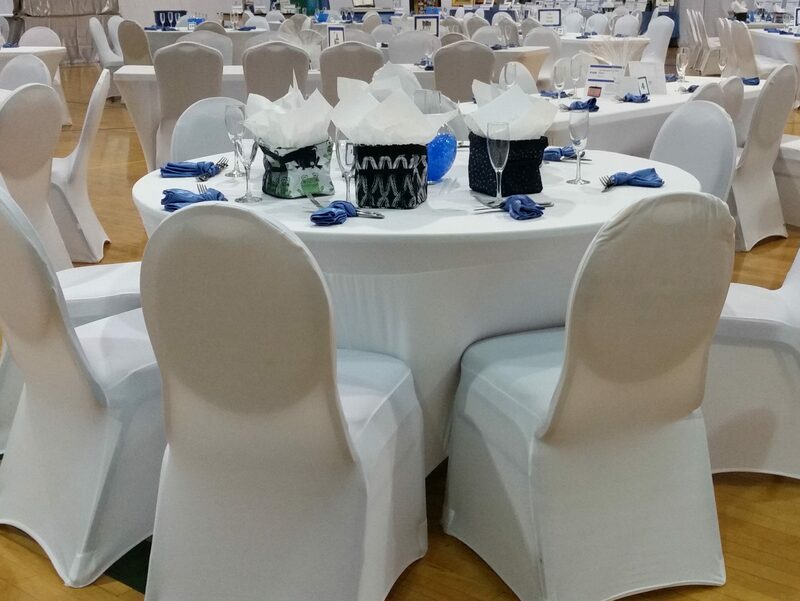 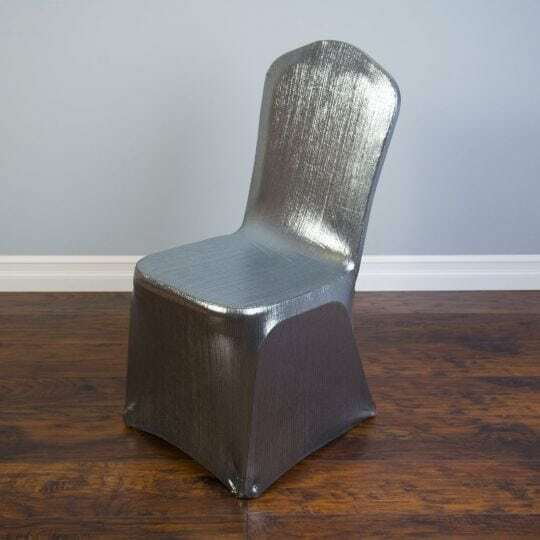 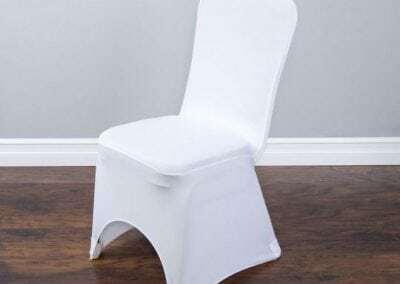 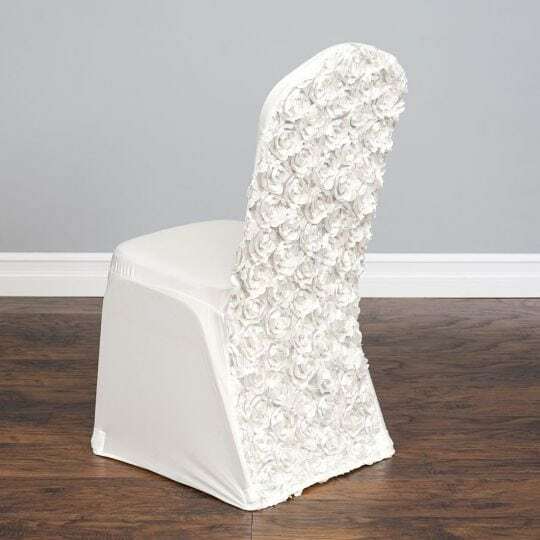 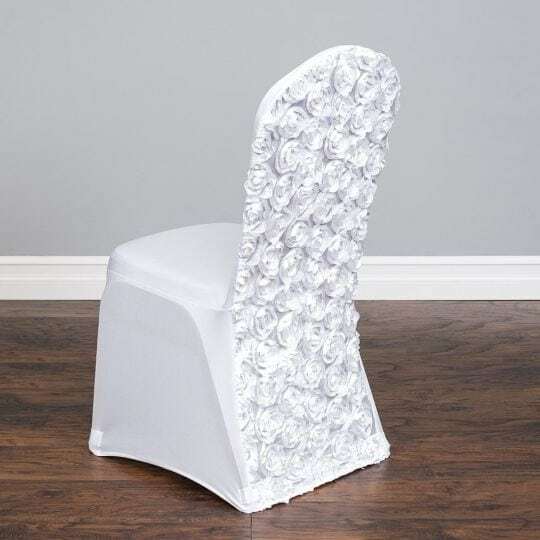 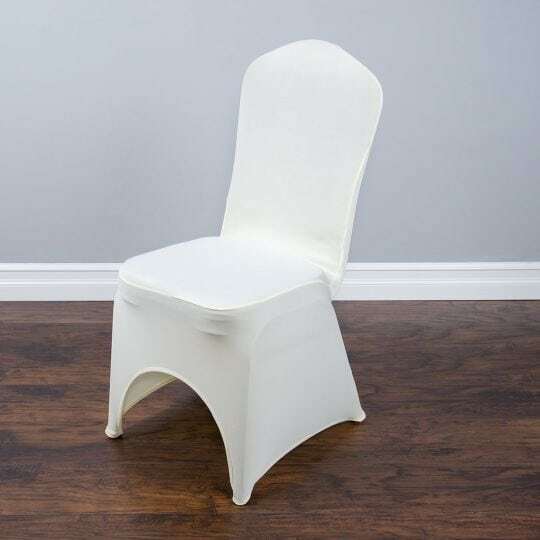 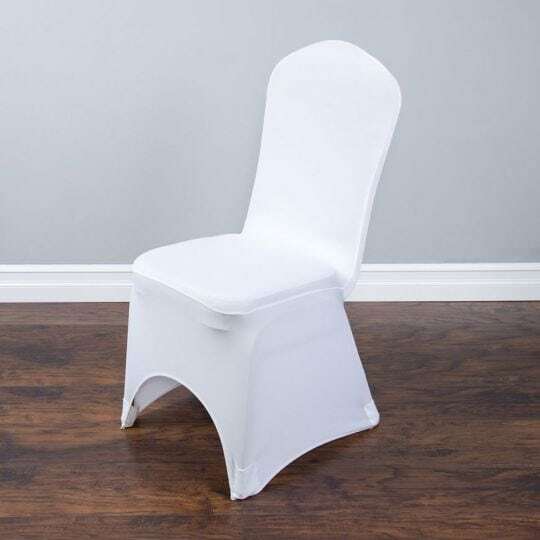 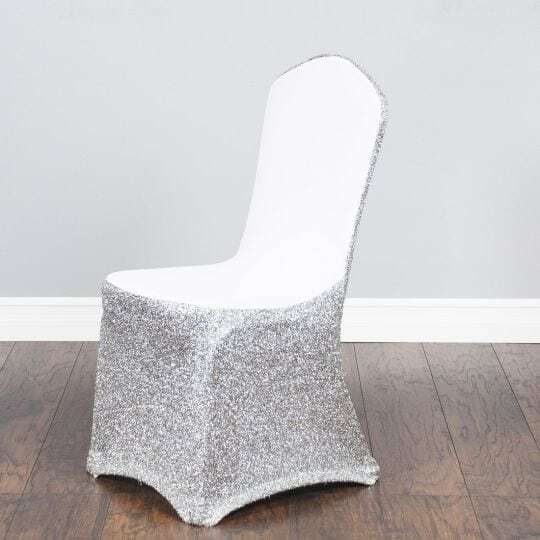 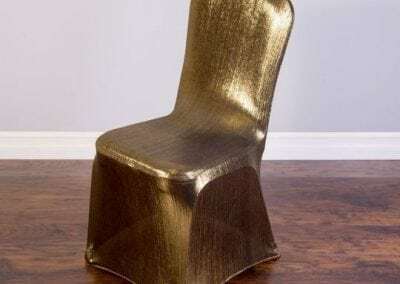 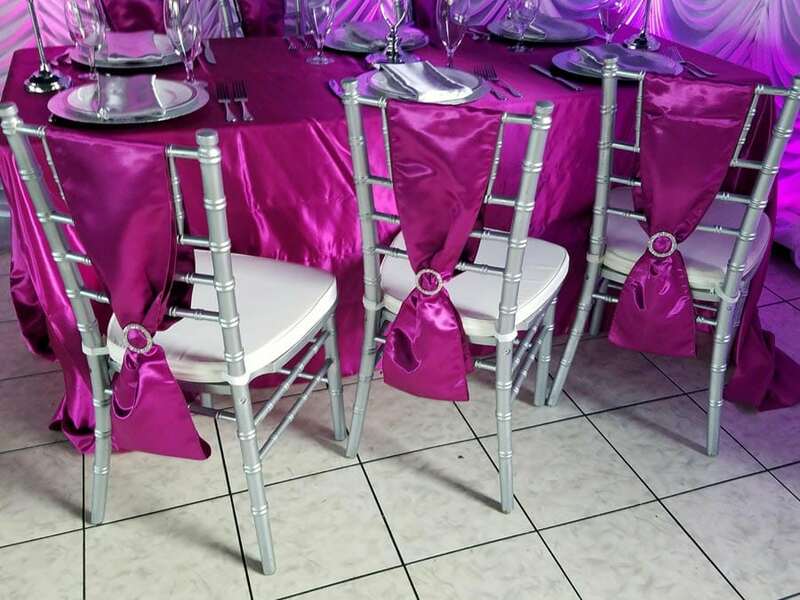 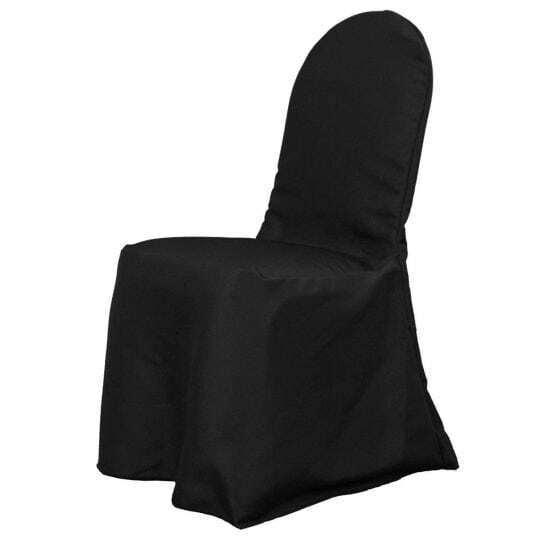 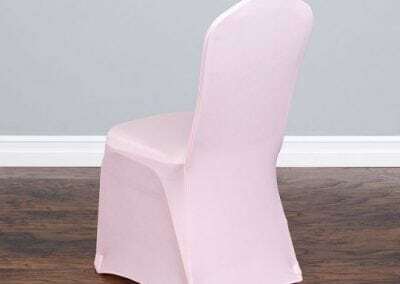 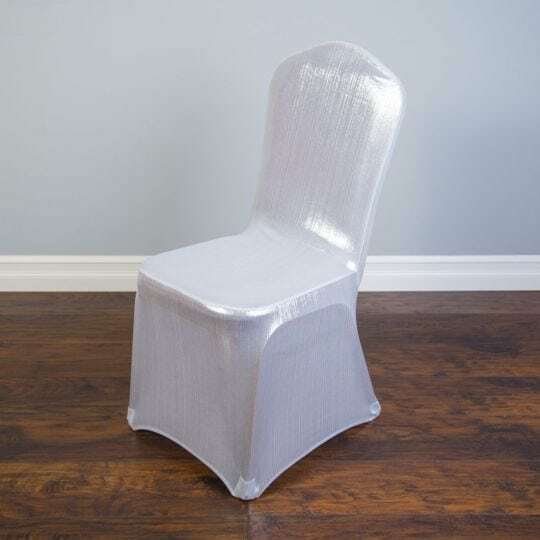 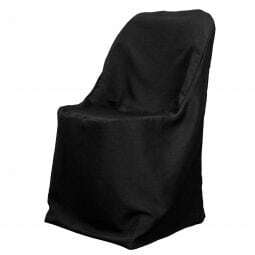 We have numerous chair cover options available, including: chair covers with coordinating sashes, colored chair cover options, table linens and overlays, and specialty chairs and backdrop settings. See below for more details. 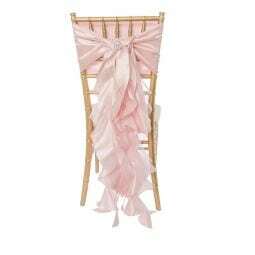 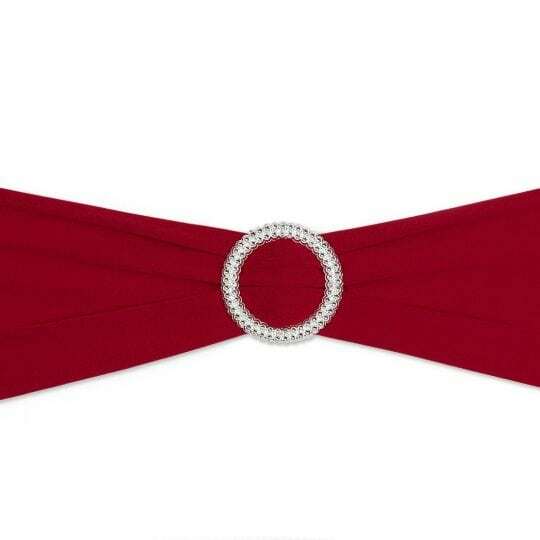 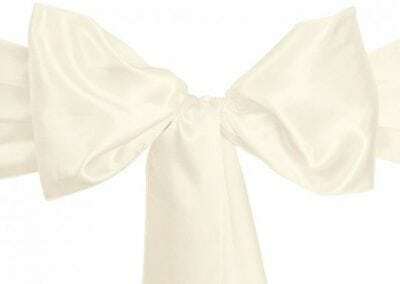 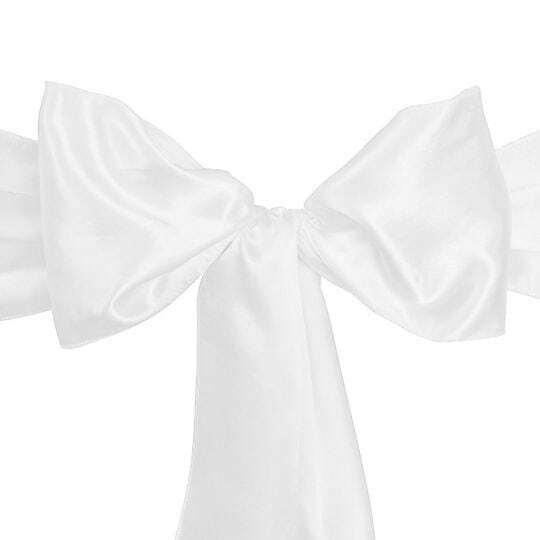 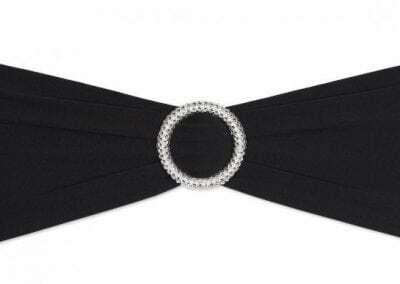 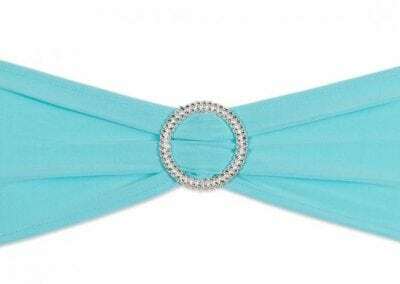 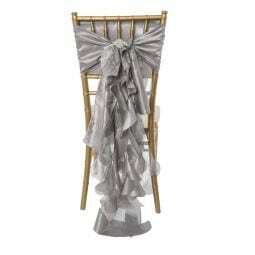 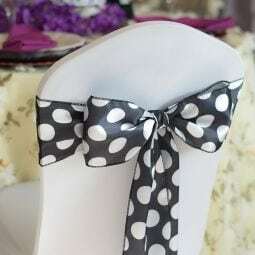 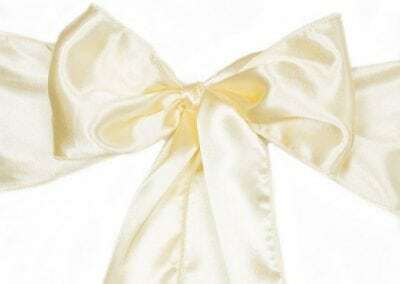 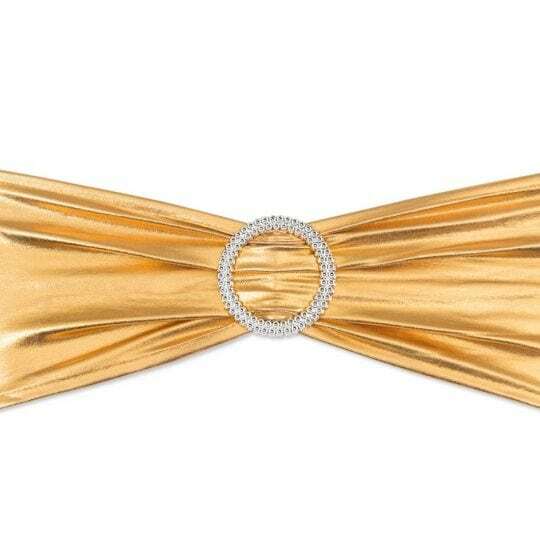 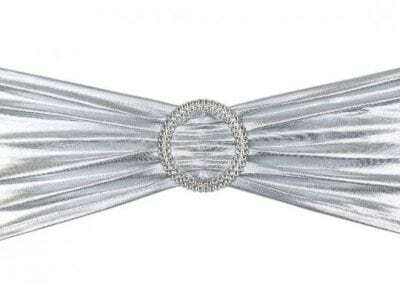 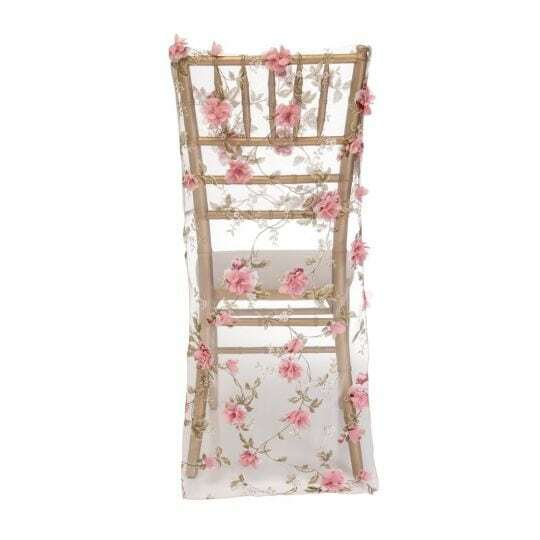 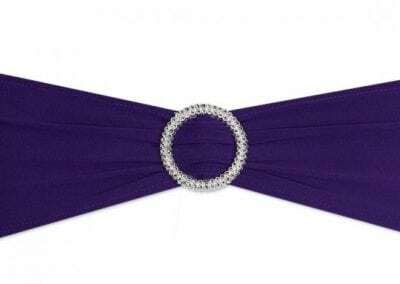 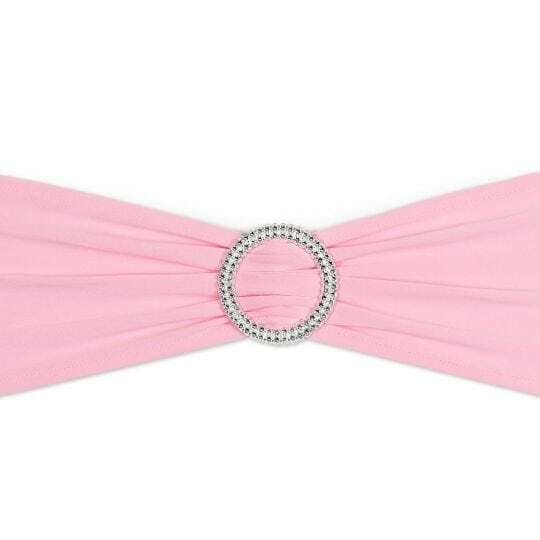 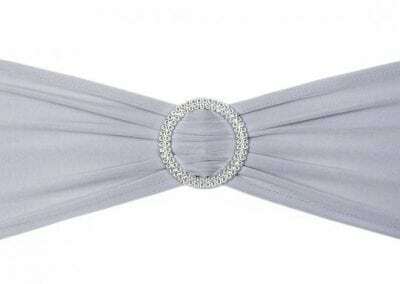 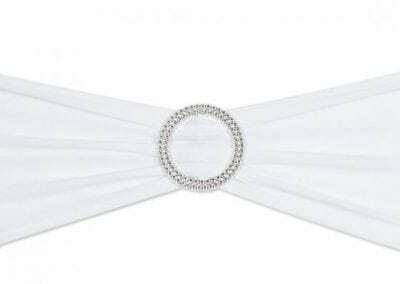 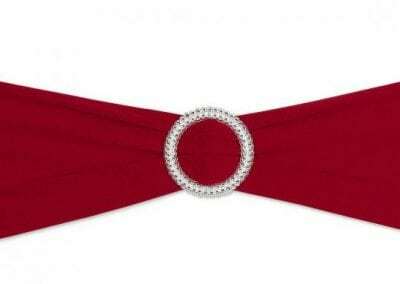 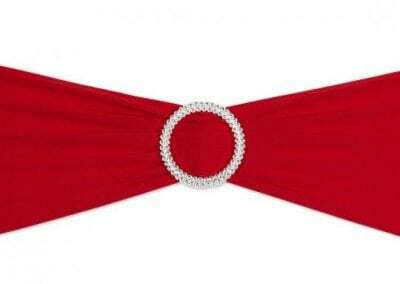 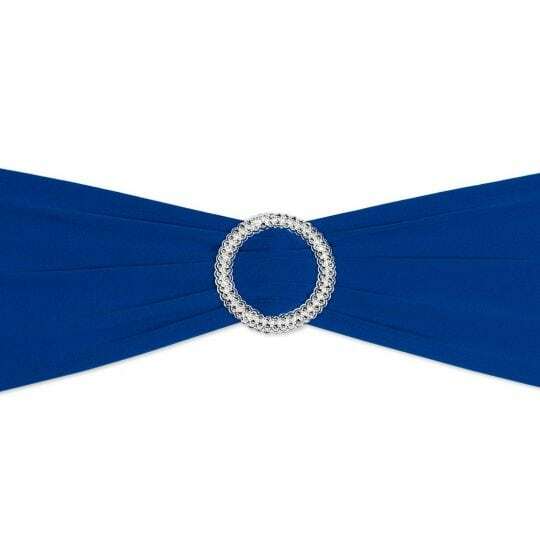 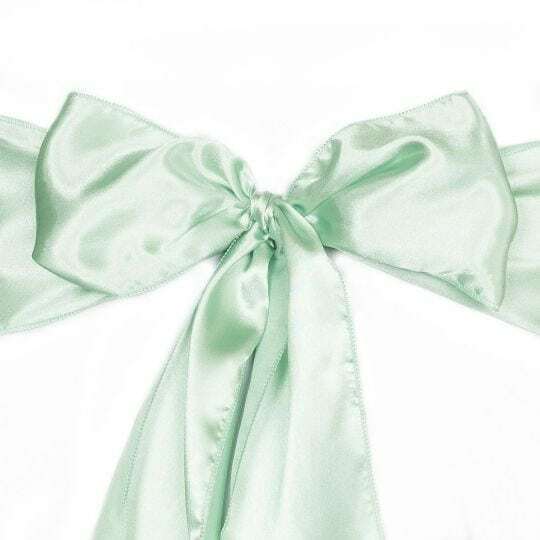 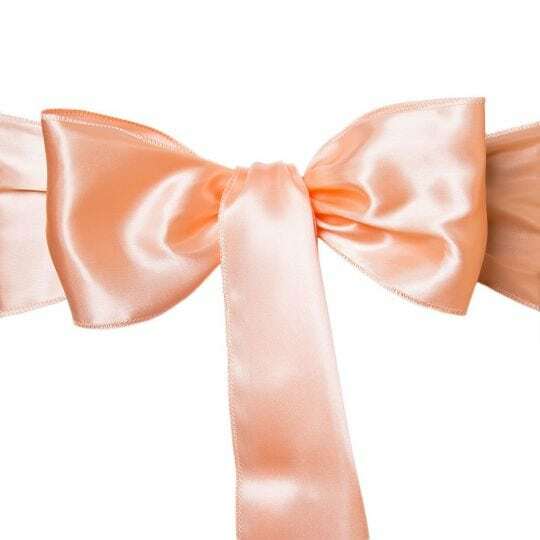 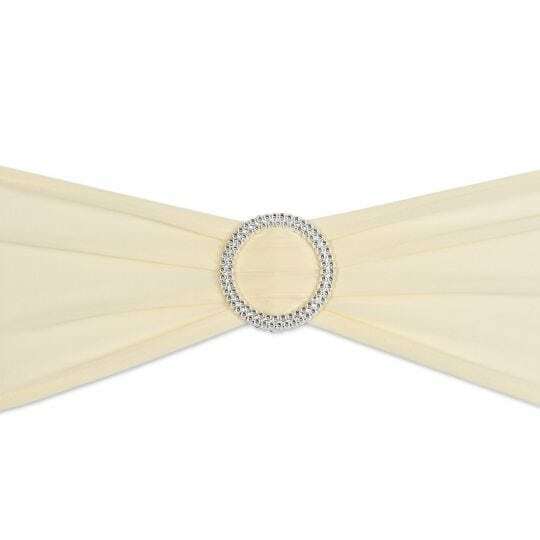 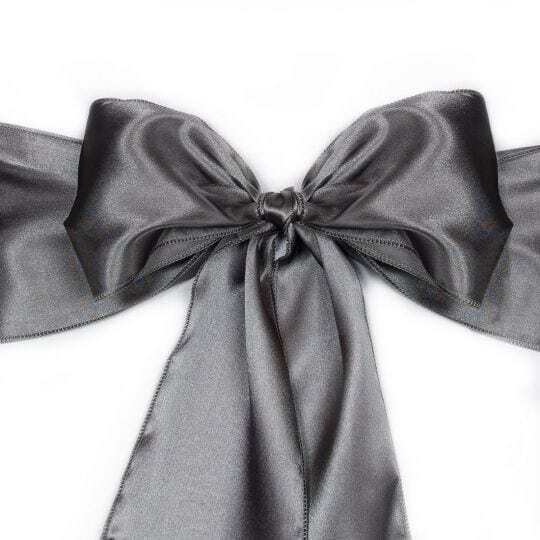 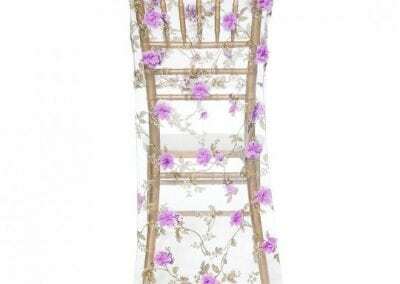 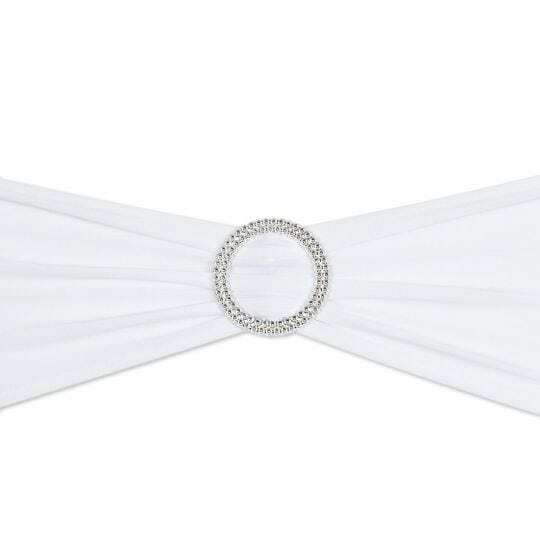 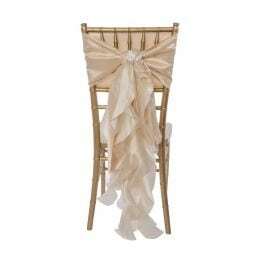 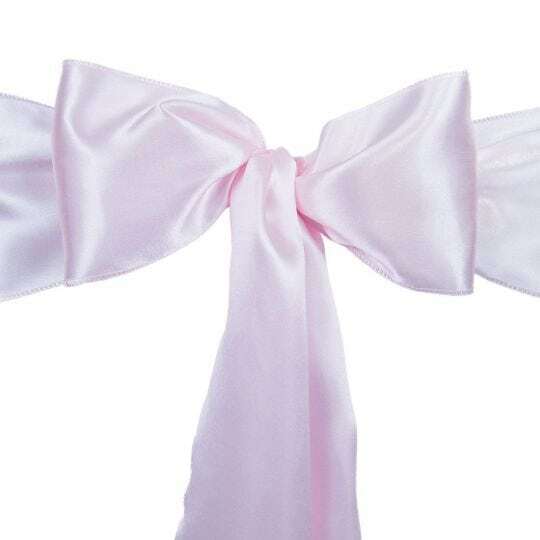 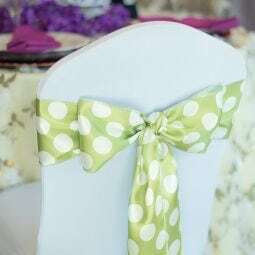 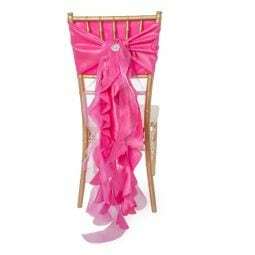 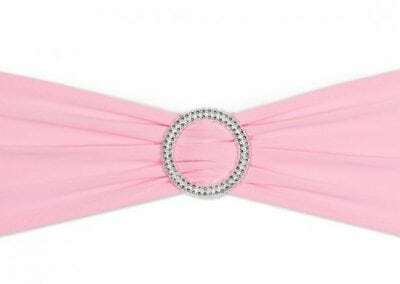 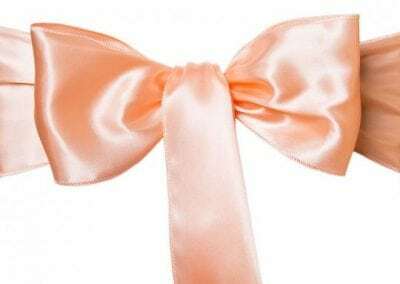 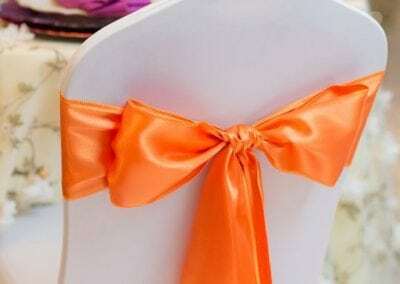 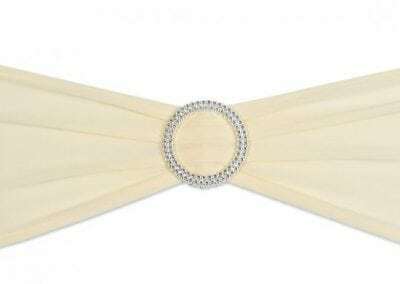 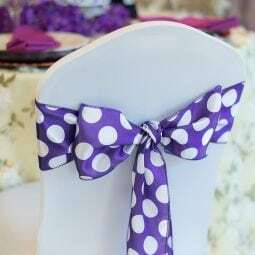 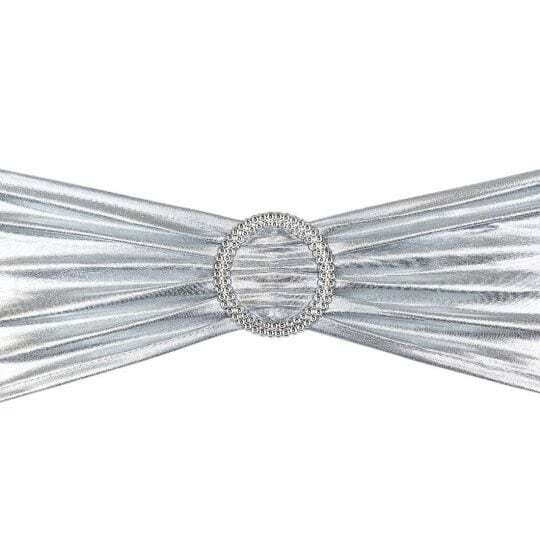 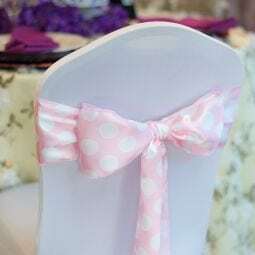 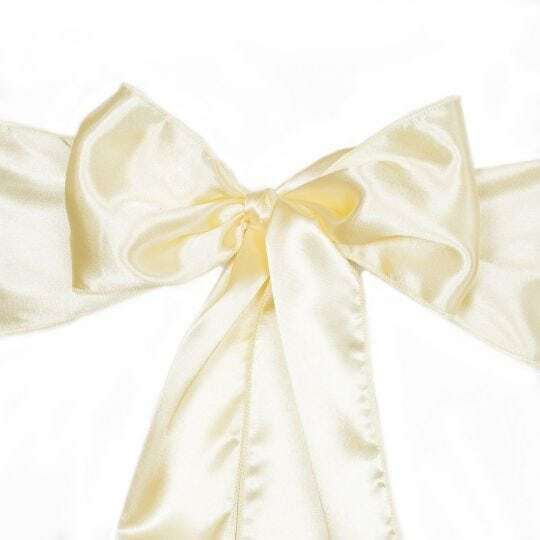 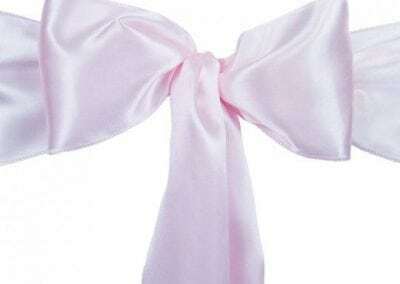 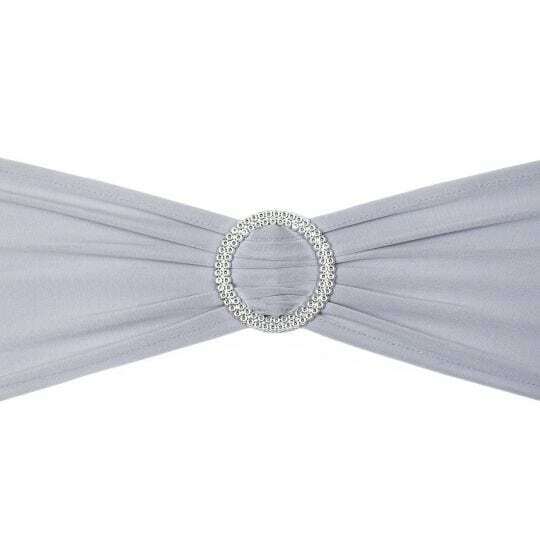 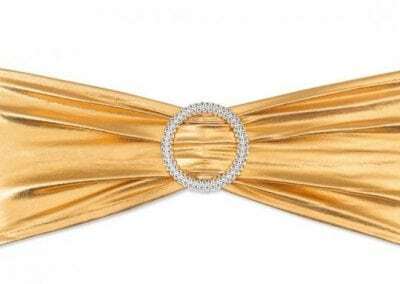 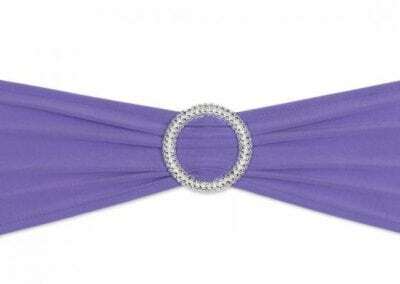 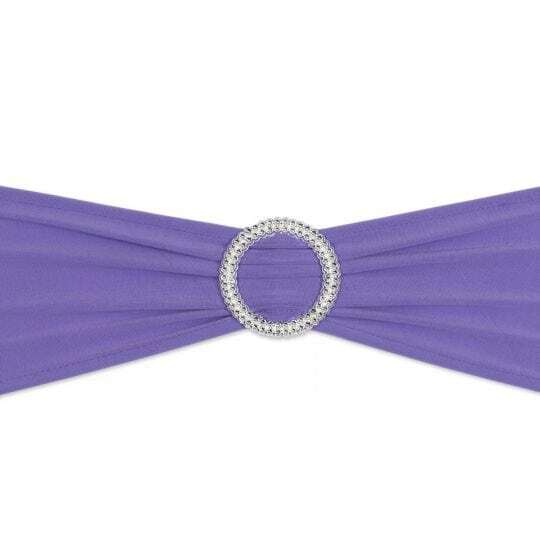 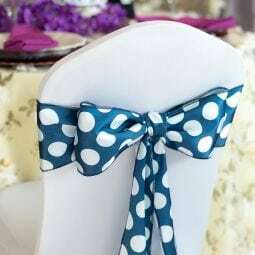 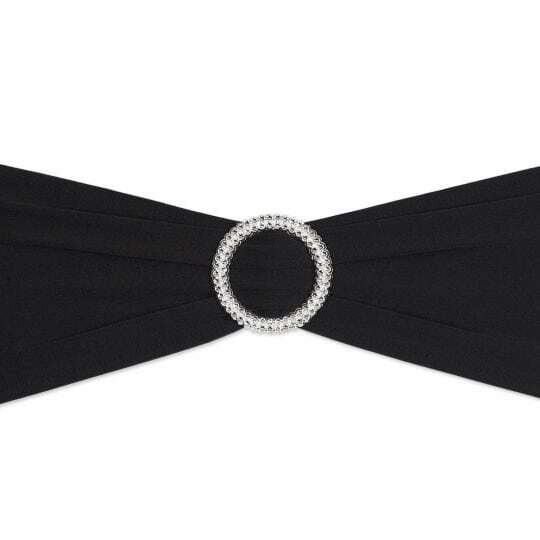 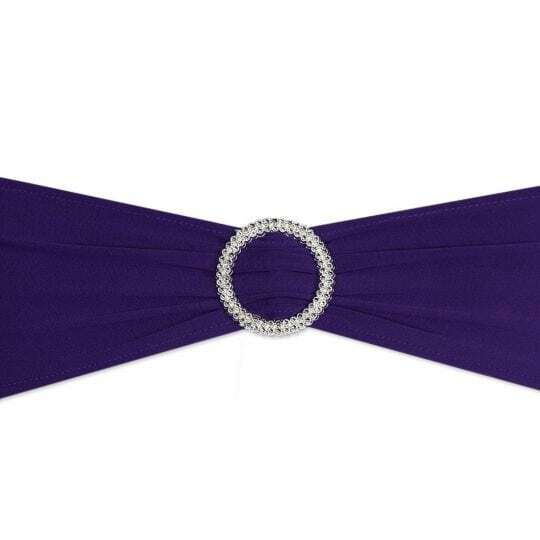 Add elegance to any table setting with chair sashes. 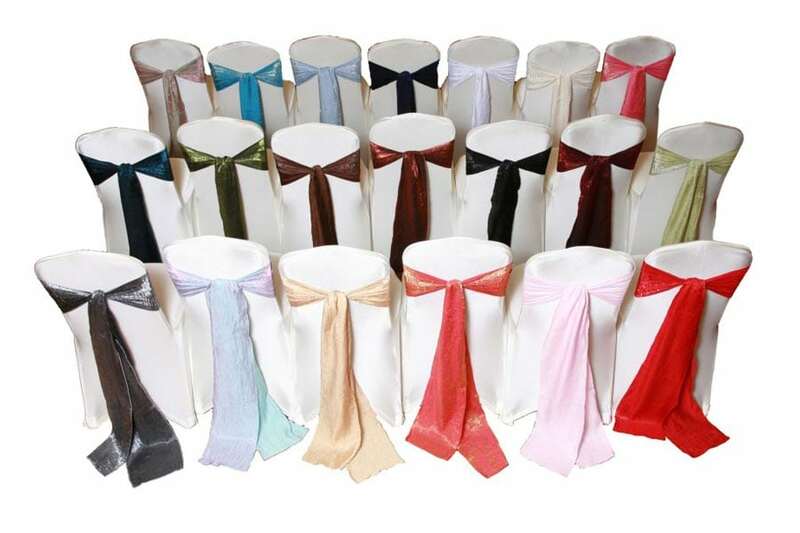 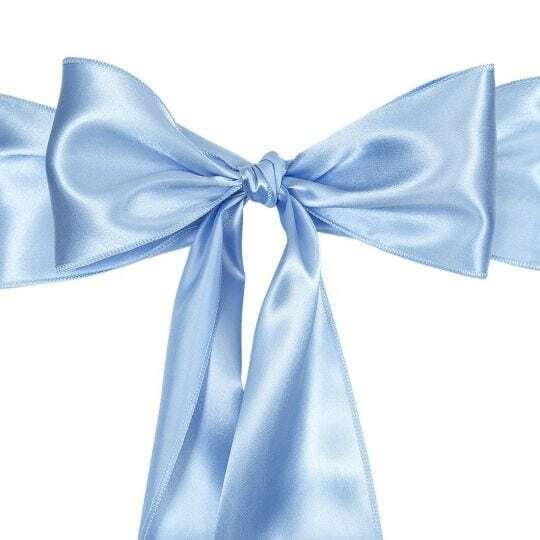 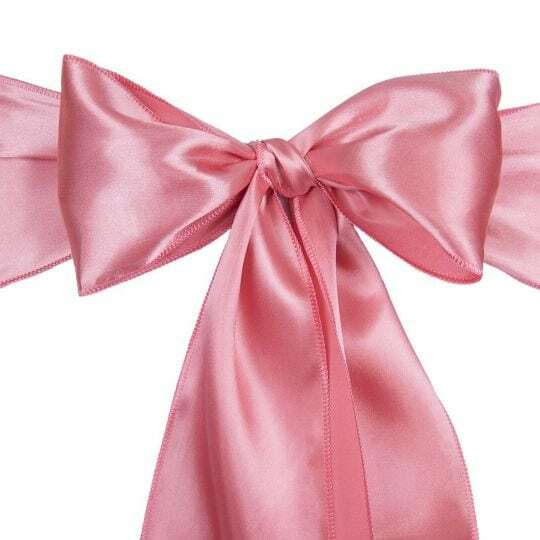 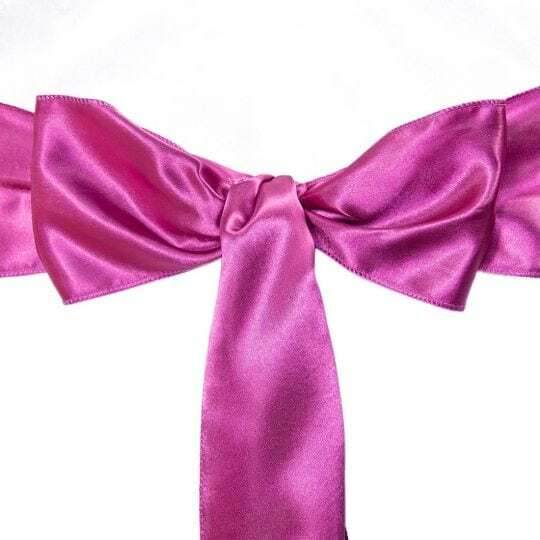 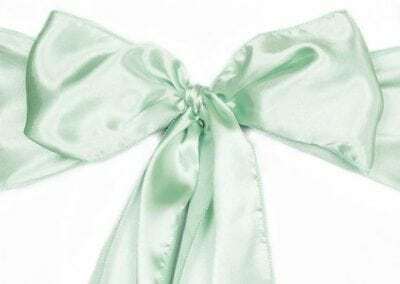 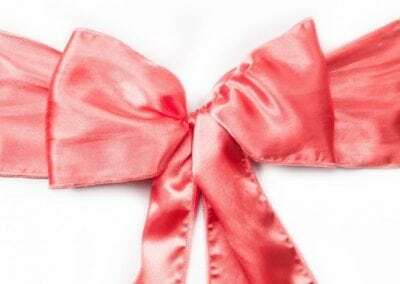 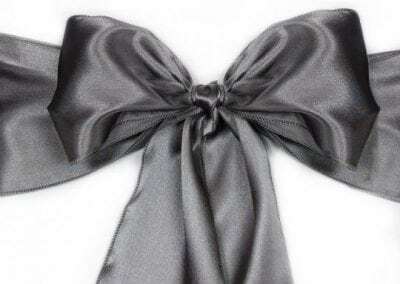 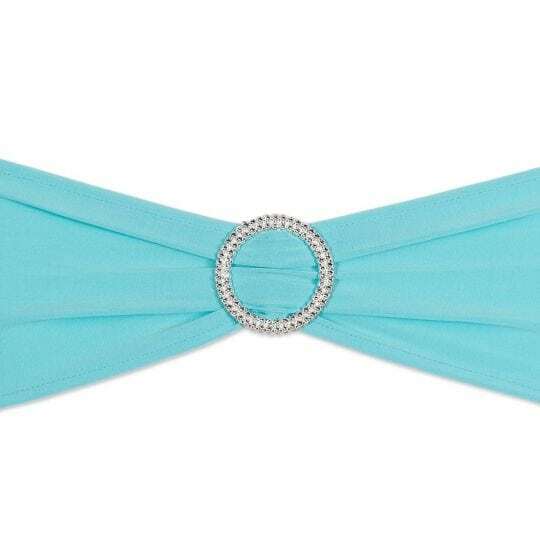 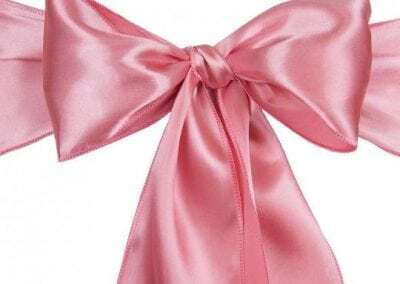 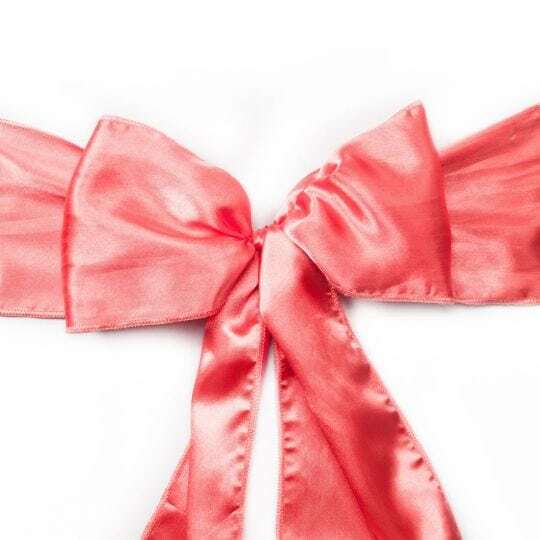 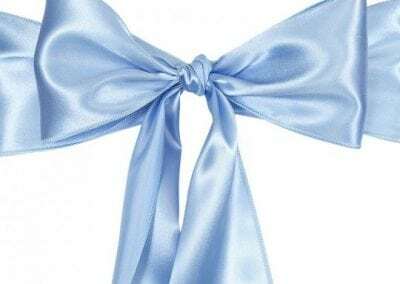 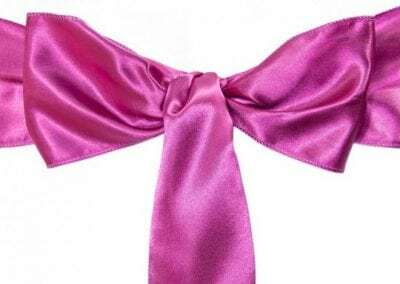 Available in a full variety of colors, fabrics, and textures, chair sashes unify the theme of a room and make the presentation of your event complete. 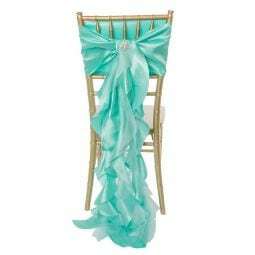 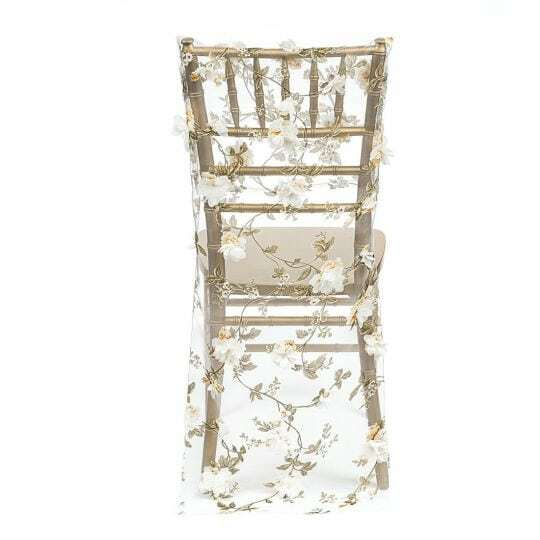 Chair bands sharpen the appearance of a special event room and bring the theme together. 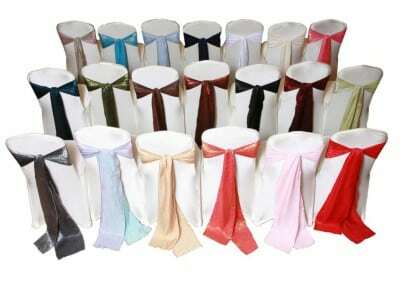 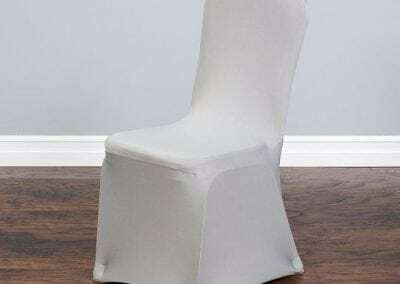 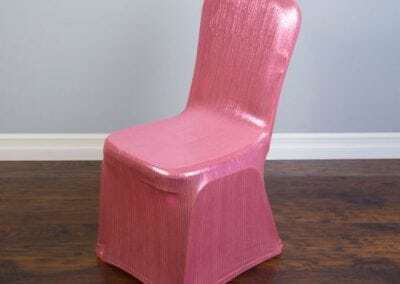 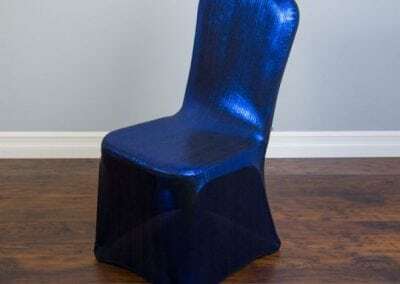 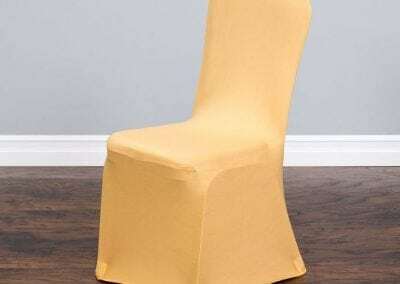 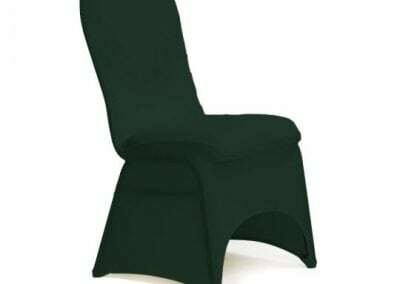 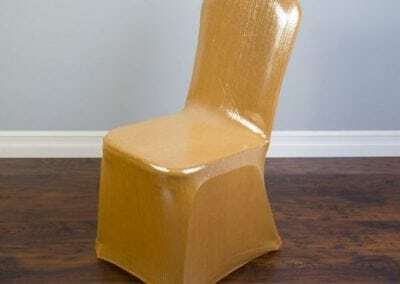 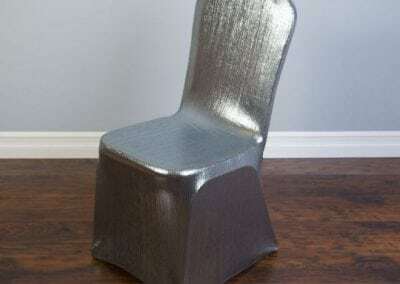 Our chair bands are available in a full range of colors, styles, and fabric options. 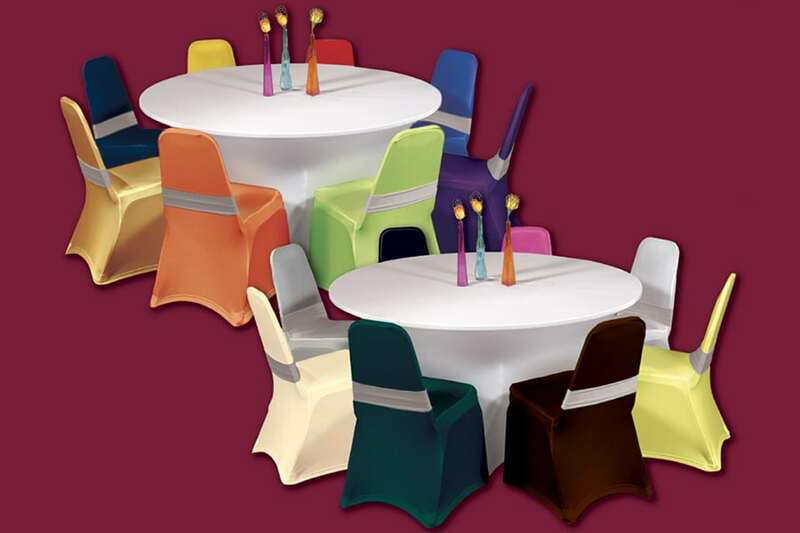 See selected options below and contact us for more!